„We are not done yet. We’ve got another 24 hours where the weather will be at dangerous levels,” Michigan Governor Gretchen Whitmer told a news conference. „This is not over until noon tomorrow. And we are asking people to continue to keep the thermostat down,” Michigan Governor Whitmer said. A fire engulfed more than a dozen cars at Newark Airport in New Jersey on Thursday morning, sending plumes of thick black smoke into the air. Aerial footage from ABC7 New York showed around 15 vehicles in flames at the rooftop car park, close to terminal C.
The fire department quickly brought it under control. The Port Authority of New York and New Jersey said no injuries have been reported, and airport operations are running as normal. It was the third significant fire in the New York metropolitan area on Thursday morning, where temperatures have plunged to -15C (5F). A fire destroyed a vacant one-storey warehouse close to subway tracks in Brooklyn shortly before 4am, and 170 firefighters were at the scene. Less than half an hour later, a two-alarm fire broke out in the Bronx’s Morris Heights neighbourhood, on the fifth floor of a 46-story mixed-occupancy building. As temperatures dip to record lows across the Midwest, millions are being advised to stay indoors. However, as this polar vortex invades major cities across the United States, what is done for those that can’t escape into the house for warmth? What is done in major cities to help the homeless in this extreme cold? New York, Washington, D.C., Boston and Chicago rank among the cities with the largest homeless populations according to the U.S. Department of Housing and Urban Development, and they are all being affected by this week’s drastic temperatures. Temperatures are competing with records throughout the United States as they drop lower than they have in recent history. These extreme temperatures are dangerous to be in for any extended period of time. Without the proper clothing, hypothermia can set in within the hour. All four cities have emergency plans in place that bring together city government, police, EMS, local shelters, veteran organizations and youth services. These plans go into action when temperatures dip below freezing. All these organizations share the same goal: get as many outdoor residents off the street as possible in this weather. These cities, along with most other major cities, utilize the 3-1-1 non-emergency service number. In situations of extreme cold, city officials ask that you report the location of homeless people by calling this hotline. Through this service, officials have the ability to reach a greater number of people that remain outside. 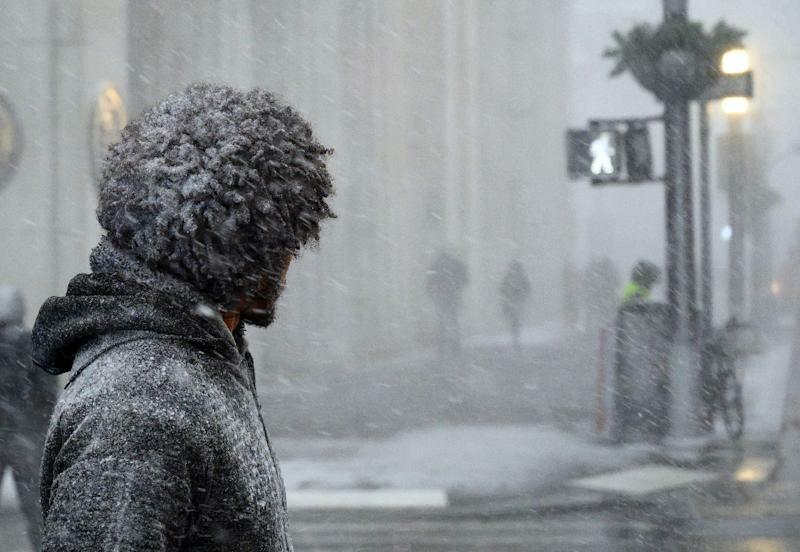 In cold weather, such as what cities are experiencing now, shelters in Washington, D.C., New York and Boston will not be turning people away. „These three cities are the only ones functioning with a Right To Shelter Law during a hypothermic event. We are legally bound to provide a warm safe space for someone during a hypothermia alert,” Taylor said. This law ensures that before a shelter can completely overcrowd government officials are opening seasonal centers on a per need basis. 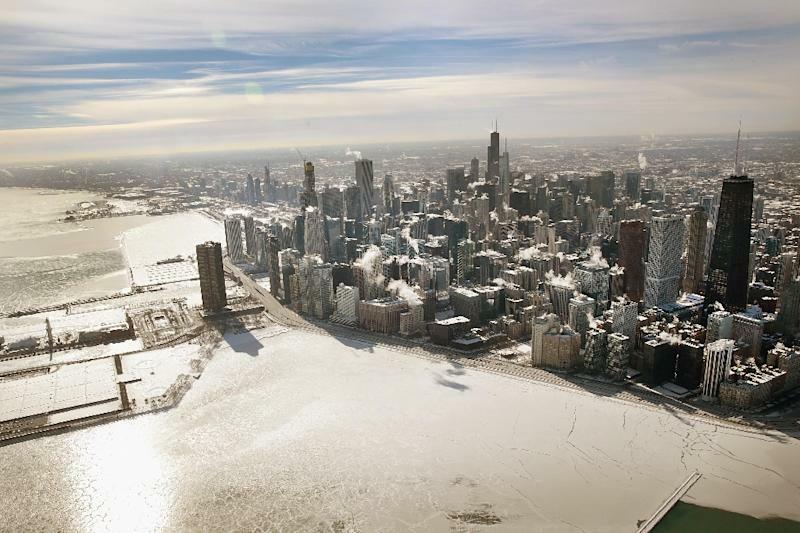 Thus far, Chicago has been most significantly affected from this week’s blistering cold. Emergency preparation began Monday afternoon as the city attempted to place all homeless people in shelters or warming centers. They were almost immediately faced with overcrowding even as more shelters were opened and warming centers extended their hours. The Chicago Transit Authority has begun deploying buses outside of shelters in order provide warmth to those unable to fit indoors. As the extreme cold closes in on New York, Washington, D.C., and Boston, the National Alliance to End Homelessness urges people to use the hotlines available to them to best assist those outside in the coming days. Nan Roman, president and CEO of the National Alliance to End Homelessness, advises doing more than dropping off soup or delivering gloves. „People have to do what they feel from their heart, but when it’s this cold, you need to call someone and try to get first-responders to the person, not just assume that a coat or blanket will solve the problem,” Roman said. Often, people will try to avoid going to a shelter overnight because of past experiences they have had, lack of available space and the potential health risks associated with overcrowding. Dialing 3-1-1 can be helpful in this situation as emergency personal can provide multiple resources. 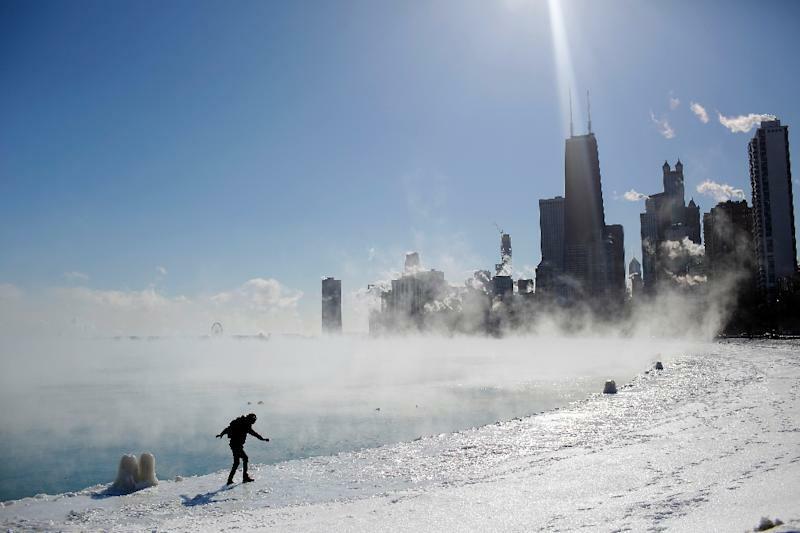 Here’s What the Extreme Cold Hitting the Midwest Can Do to Your Body Chicago is cold. Like, really, really cold. And now crews have been forced to set its railroad tracks on fire just to keep trains moving.Several local reports on Tuesday showed rail crews using fire to heat up railroad tracks to ensure trains can run smoothly and without incident. The rail, which is used both for commuter travel and commercial cargo, is critical not only to Chicago, but also businesses across the United States. And when temperatures get well below freezing, the cold can cause bolts to erupt from the rails. Cold temperatures can also stop switching points on rails to work properly.According to ABC News, crews discovered on Tuesday that some of those switching mechanisms were not working properly, despite having devices that are designed to stop them from freezing. In response, crews were forced to soak rope in kerosene and place it against the rails to warm them and allow for proper operation. The technique is used to fix rails when they become damaged from the cold.Not surprisingly, the scene of railroad tracks set ablaze caught some people in Chicago by surprise. But it turns out, in temperatures of extreme cold, it’s the best way to keep trains moving.